Hey Guys! 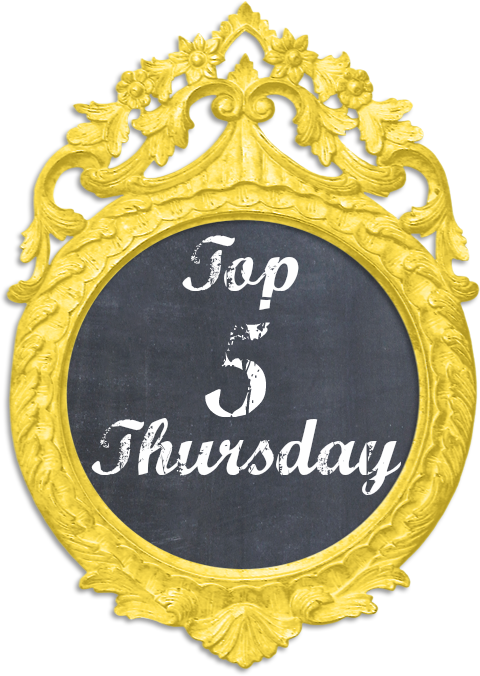 Welcome back to Top 5 Thursday! Today I wanted to share my top 5 current favorite songs. I'm not really going to explain them or type a lot in this one, but I am going to share the music videos for my favorites. So there you have it! My top 5 current favorite songs. This will not be the only time I will have his on Top 5 Thursday, my top 5 changes regularly. I'll probably do it every 3 months or so. What are your current favorite songs? Let me know in the comments!